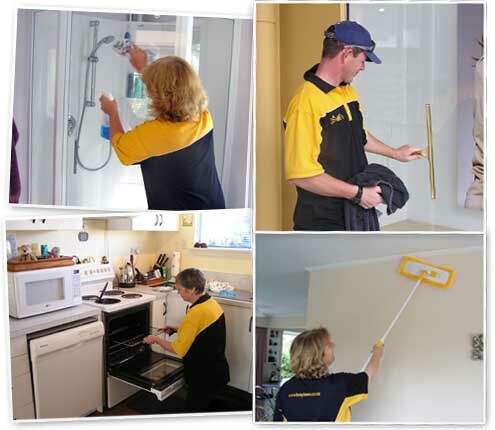 Busy Bees Property Cleaning services handle small to large commercial cleaning, one-off cleaning and regular home or office cleaning in Lower Hutt, Upper Hutt, Wellington, Paraparaumu, Masterton – all suburbs. We do travel so please call for a quote. Clients with unique cleaning needs. We specialise in handling big cleaning projects including cleaning newly-constructed buildings and builder’s cleans, end of lease/tenancy cleans, exit cleans, renovation cleans, rental cleans, bond recovery cleans, move-out/move-in cleans, property cleans and spring cleans. Cleaning services can include window cleaning; carpet cleaning, full kitchen scrub downs; ovens; toilets; removing dust from or washing walls and even outdoor work including washing & cleaning decks and exteriors. This division will scrub built-up grime and grease from walls, ceilings and handle any other rental, tenancy and one-off cleaning requirements your job may have, drawing from the Busy Bees range of services. We work quickly and efficiently so that your customers are happy with their purchase, and ready to move to their new home or business. Hundreds of home owners, tenants and flat dwellers use our property cleaning services every year for that dreaded move-out, end of lease bond-recovery clean. Builders and Property Managers are very aware of Busy Bees expertise in rental and end of tenancy cleans, and turn to our team for a professional, and guaranteed result.